"This course delivers the personal skill level and leadership ability required to lead a group of paddlers, on short, single or multi-day journeys in a moderate tidal water environment with winds not exceeding Beaufort Force 4." 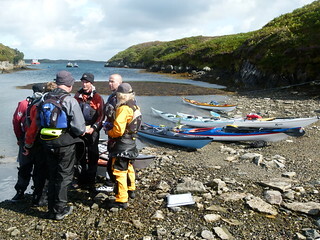 Training: Anyone attending the Training is required to provide proof they hold the 3 Star Sea award and have attended the Coastal Navigation and Tidal Planning course (These are included in the 5 Day Training). 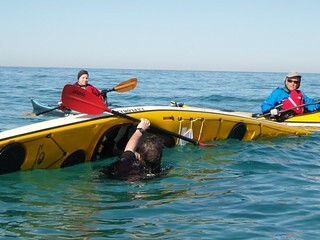 Please email copies of these when you book. 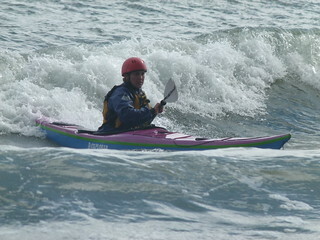 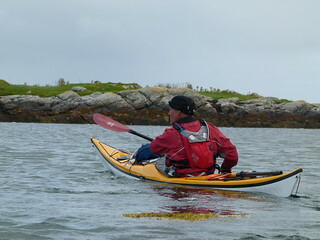 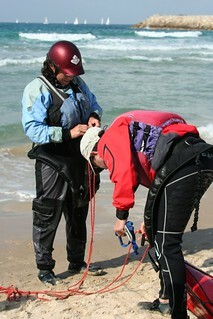 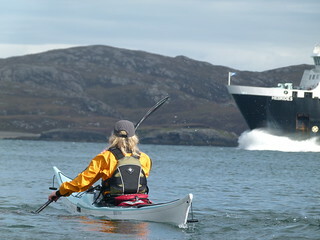 For more details on the training see the Sea Kayak Leader Syllabus. 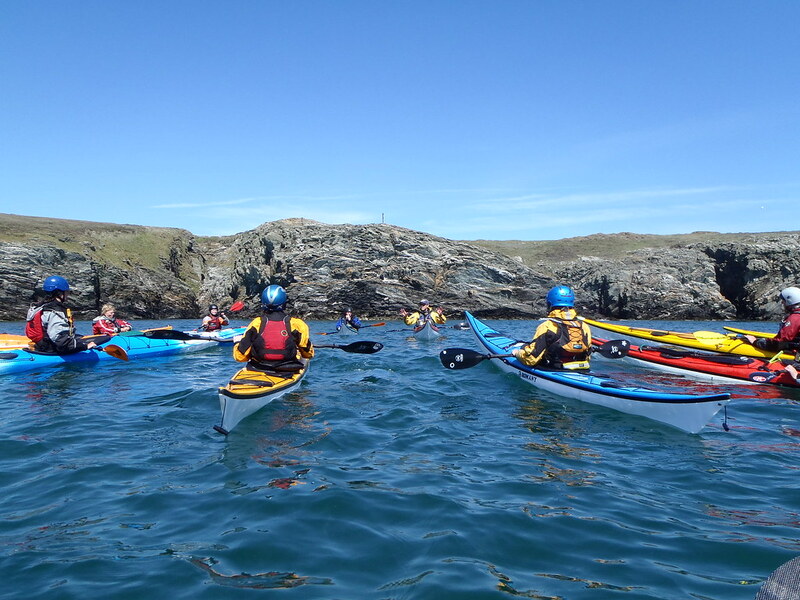 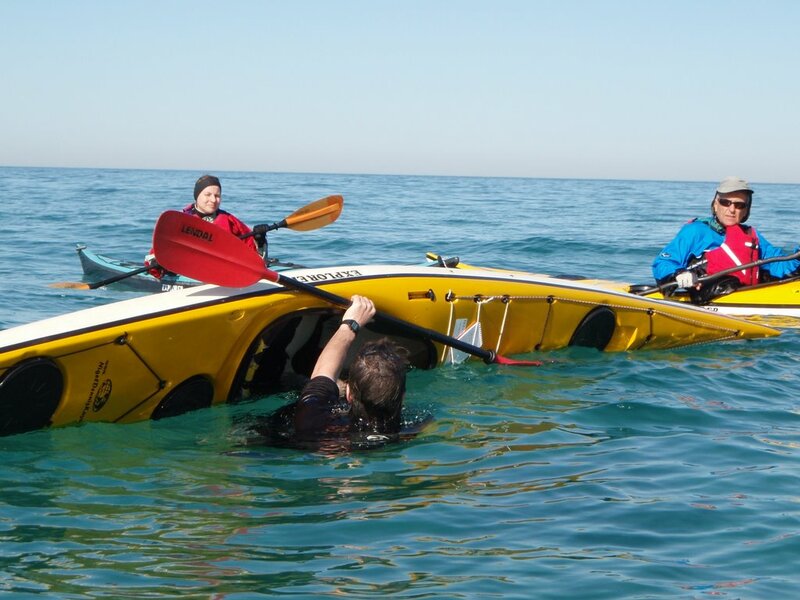 Assessment: Anyone attending a Moderate Water Sea Kayak Leader Assessment is required to have completed the BC Leadership Registration Process before booking on the course. 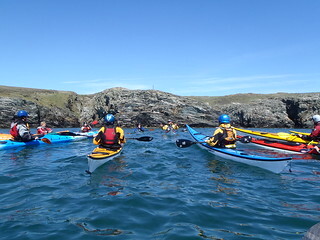 Please email a copy your LR form to us when you book. 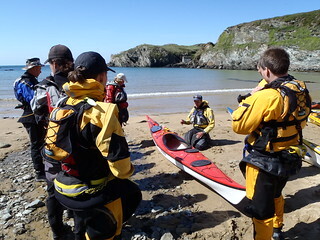 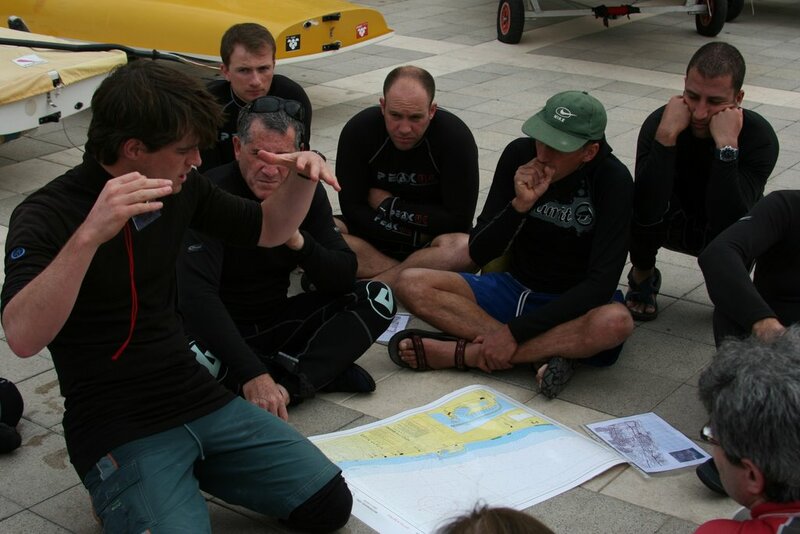 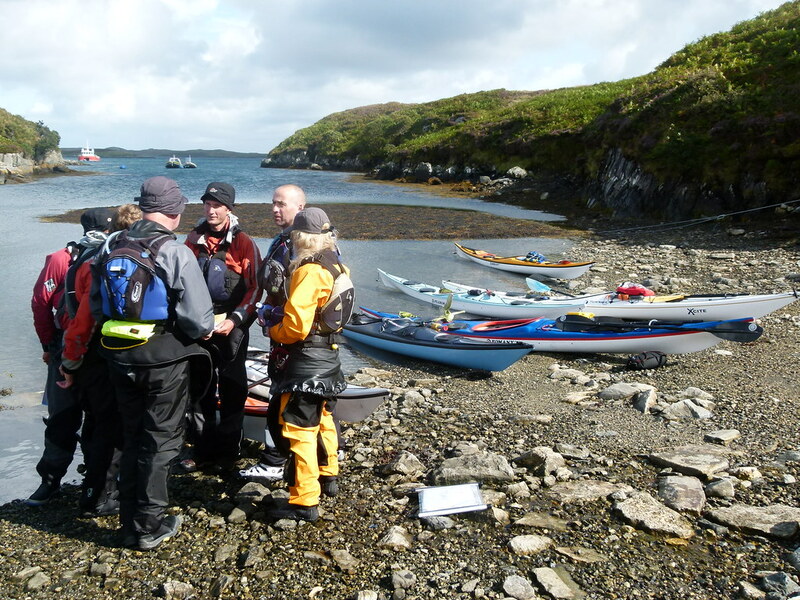 For more details on the assessment see the Sea Kayak Leader Assessment Notes.